Wide Eye is a full-service creative agency that helps the people doing the most good, inspire the most people. 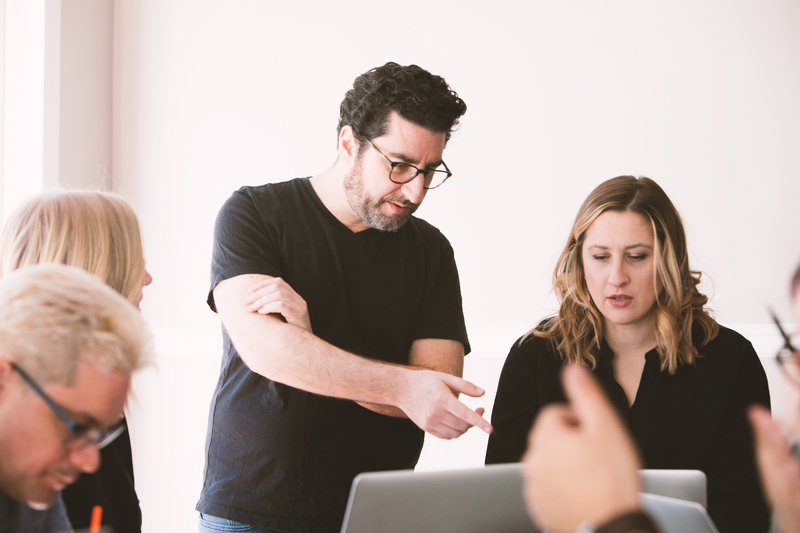 We’re a tight knit team of designers, strategists, technologists, planners, project managers, and problem-solvers ready to help you take your world-changing idea from concept to reality. We approach our work strategy-first, seeking to understand our clients' goals and then crafting custom solutions that best serve those needs. We’re a creative firm with a purpose — we believe that creativity, technology, and digital expertise should be put to use for positive change. Our team combines the impact-oriented mentality of social activism with the innovative spirit of the tech and design worlds to produce engaging, emotional, eye-catching digital experiences that drive action and create change. We value strong client partnerships built on clear communication, transparency, empathy, fun, and shared goals; helping our partners navigate through complex challenges and obstacles to make sure their stories are well-told and purposeful.